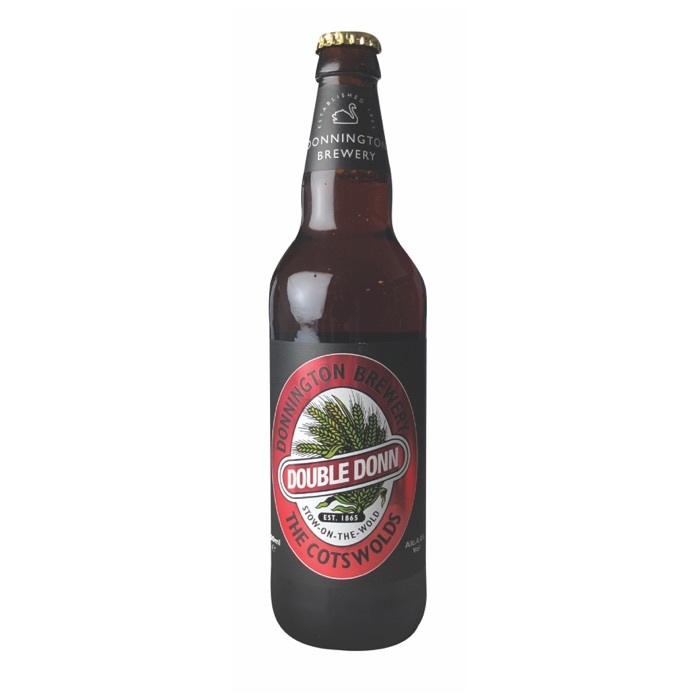 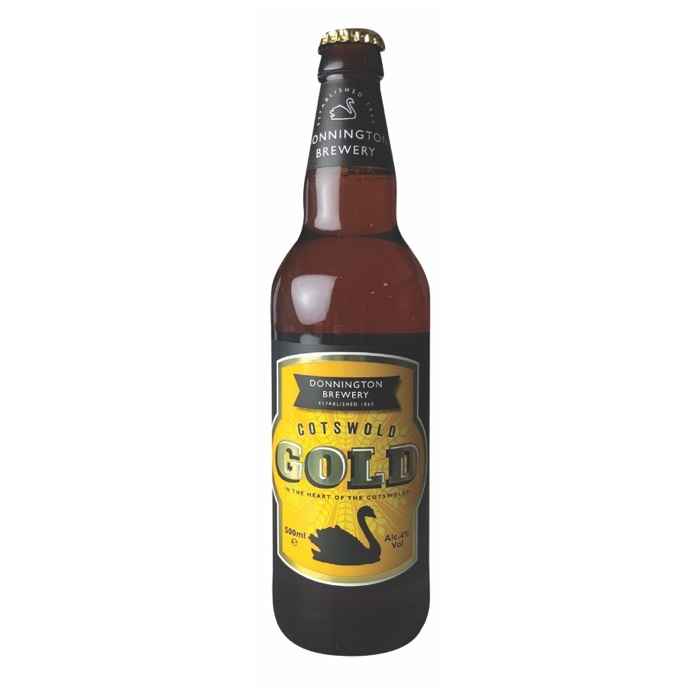 Here you can order our Donnington beer, with delivery throughout the UK. 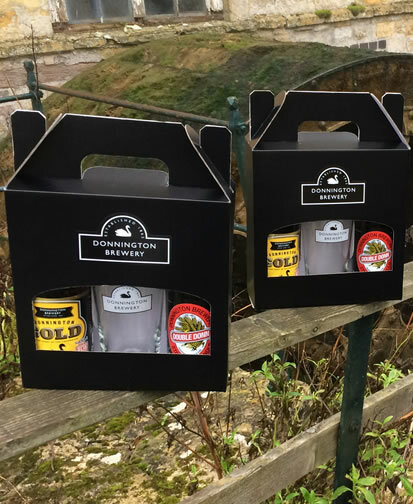 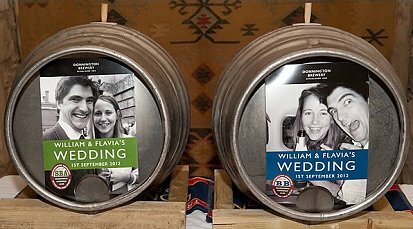 FREE DELIVERY: pick up here from the Brewery or we'll deliver to you if you live within 5 miles of any Donnington pub! 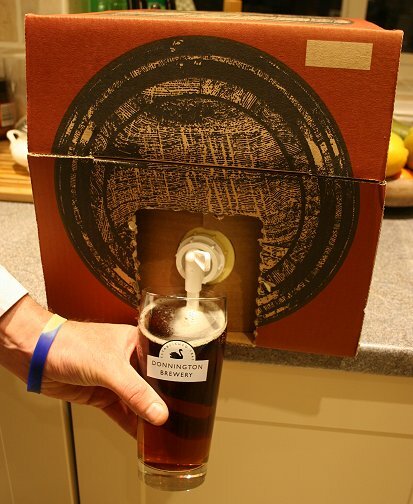 Please allow 2 days from date of order before pick up. 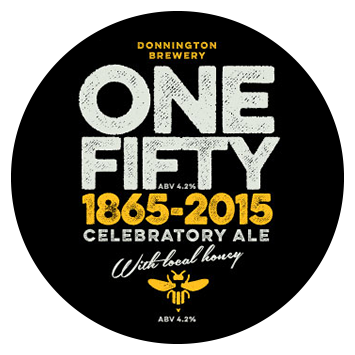 Our official Donnington Brewery Polo Shirt. 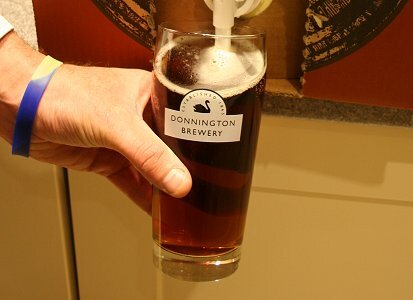 Pint glass with Donnington logo. 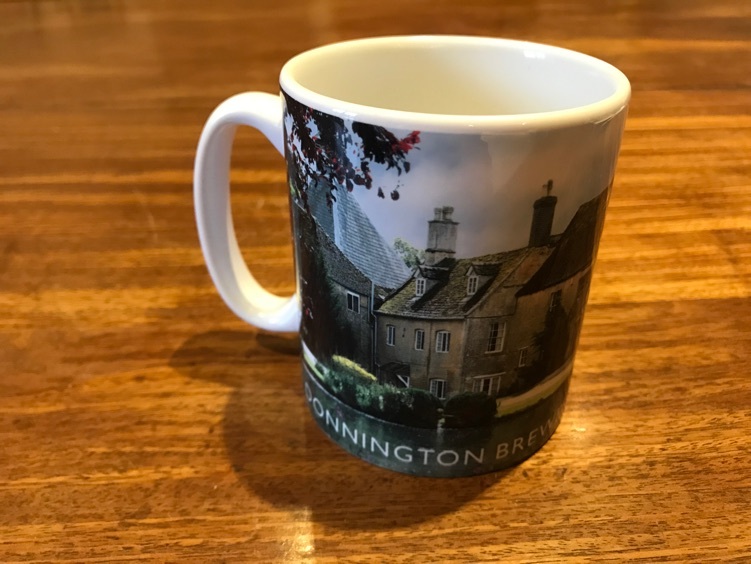 The Donnington Way is a true Cotswold delight for the rambler who thrives on well-kept countryside and hidden villages. 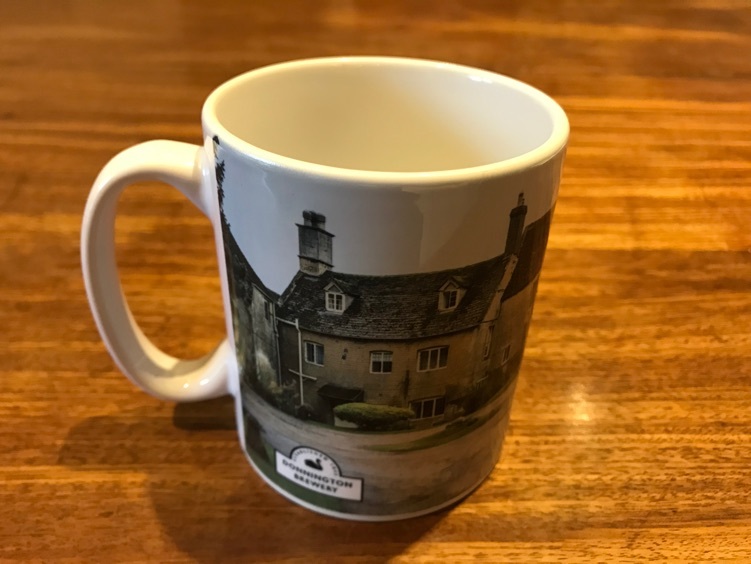 The charm of rural Gloucestershire is treasured by many a walker and the Donnington Way offers an opportunity for that treasure chest to be open to all. 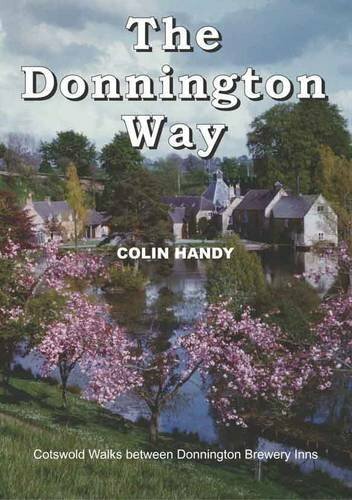 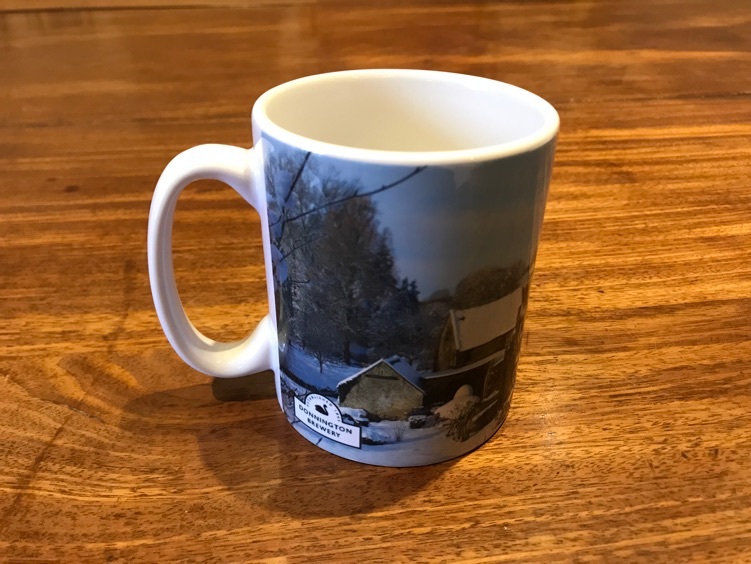 Kindly reproduced from 'The Donnington Way, a History of Donnington Brewery and walk between the Donnington Inns' written by Colin Handy, Nicholas Reardon . 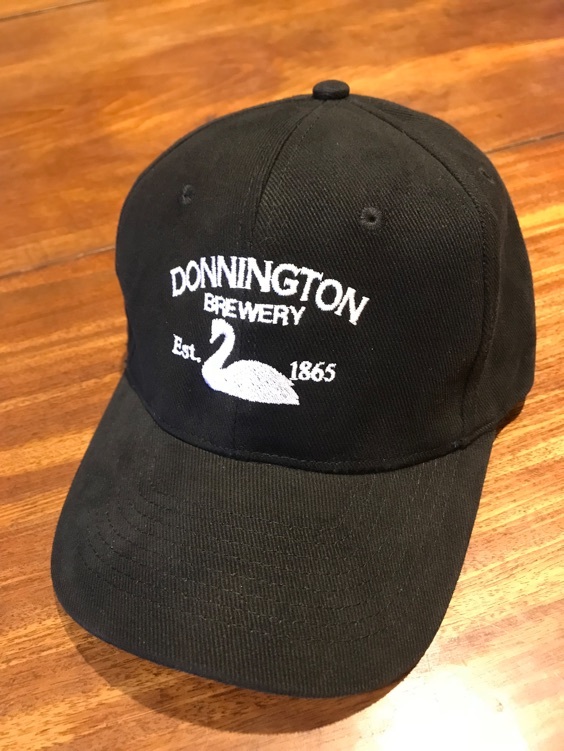 H-app-y Days For Donnington Brewery! 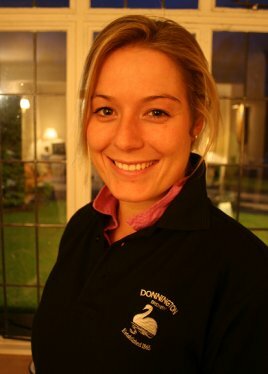 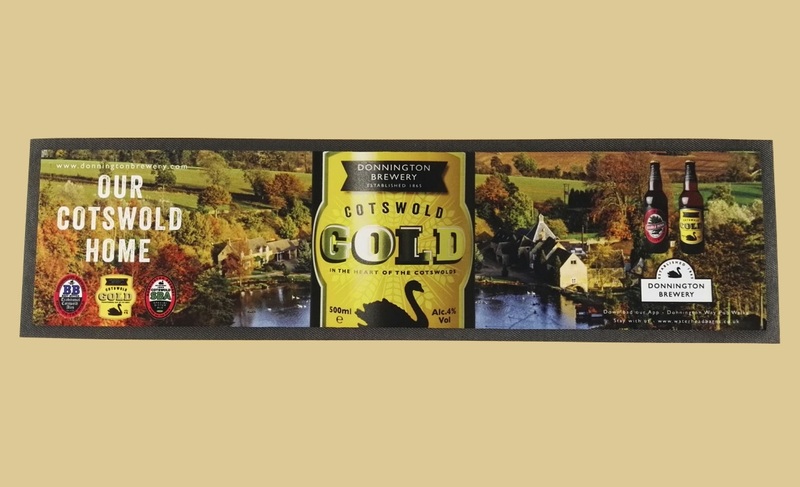 Wonderful Cotswold pub walks and delicious Donnington ales - what better combination! 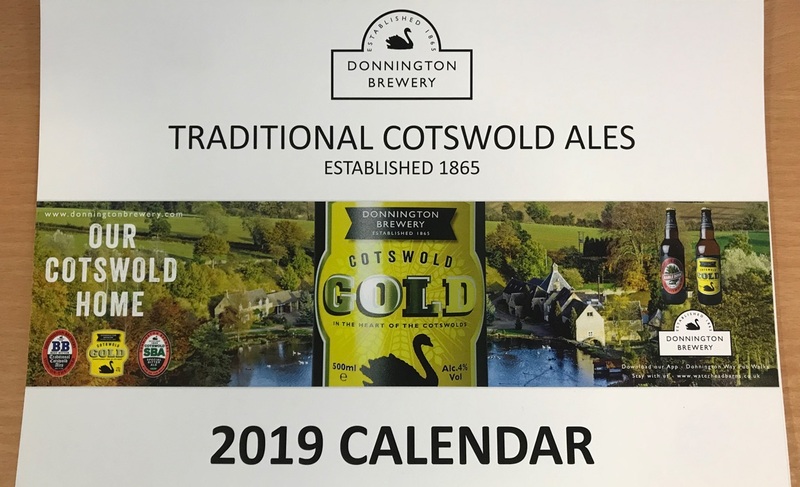 If you like the idea of strolling around the beautiful Cotswold countryside and ending up at a charming Donnington pub for a well earned local ale, then you can now download our pub walks guide. 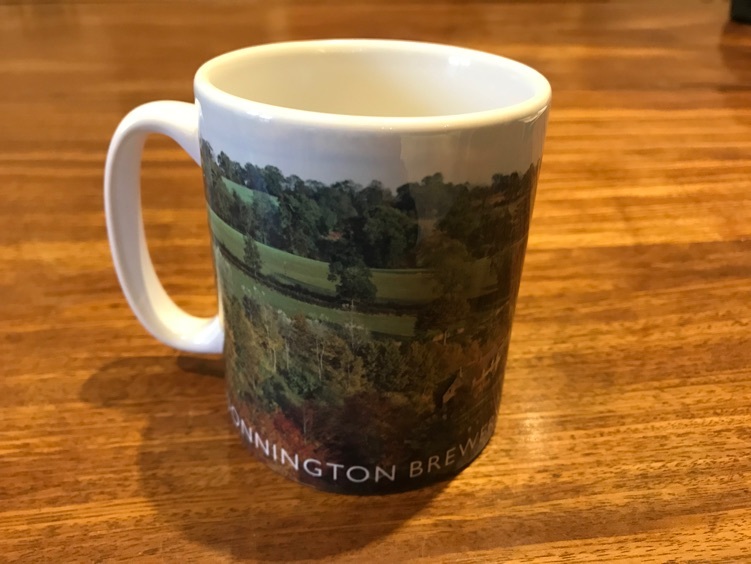 We have a range of walks from the front door of each pub, either a short circular walk or if you are feeling more adventurous, you can walk from pub to pub along the Donnington Way. 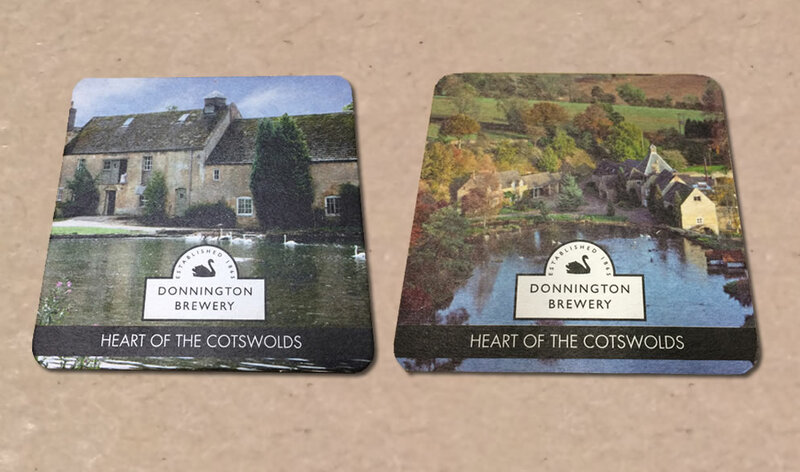 Fancy a guided Pub Walk on your mobile? 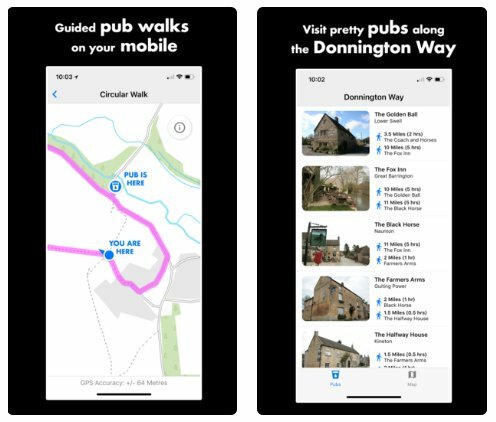 Go to the App Store and search for 'Donnington Way Pub Walks' – it’s free! 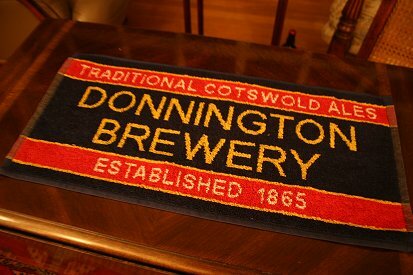 Please contact us at Donnington Brewery to arrange this.